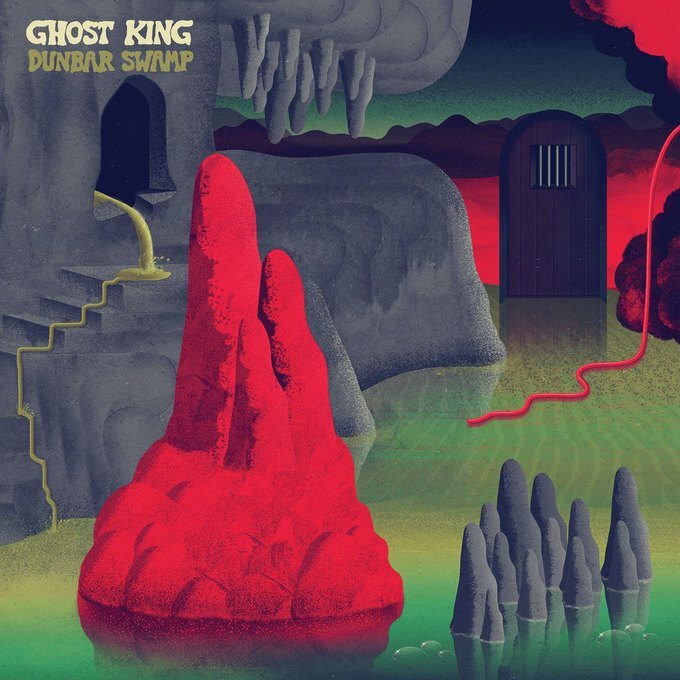 Ghost King Expands Their Psychedelic Sound on "Dunbar Swamp"
Psychedelic rock quartet Ghost King have been plugging away in the New York City music scene for the last half-dozen years, melting faces and bursting eardrums with their high decibel, psychedelic, garage rock riffs. Led by frontman and principal songwriter Carter McNeil, and now rounded out by new members bassist Noga Davidson and guitarist Pete Spengemen, Ghost King continues to take their cues from modern-day psychedelic outfits with some unexpected twists on their sophomore release, Dunbar Swamp, which drops this Friday on Mind Altar Records. Darkness tends to envelop the nine tracks on Dunbar Swamp, as thematically, the record touches on death, chaos, and grappling with identity. 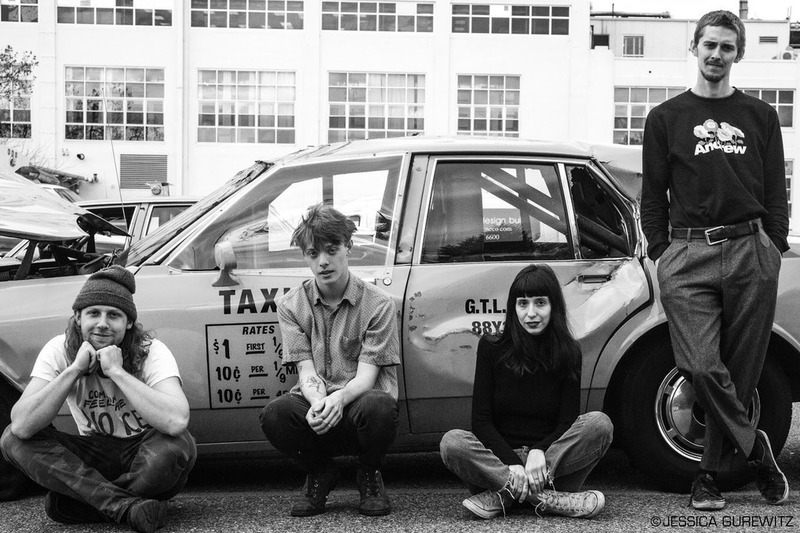 Sonically, the tracks build off of a solid garage rock foundation that’s most emblematic of the psychedelic leanings of San Francisco’s Ty Segall and Thee Oh Sees, but Ghost King isn’t afraid to pull some intriguing variations out of their bag of tricks. The band can play distorted, fuzzed out licks as evidenced by the album’s second single, “Toad Jam,” and the album’s second track “Slither,” but McNeil isn’t content to be pigeonholed into one genre. 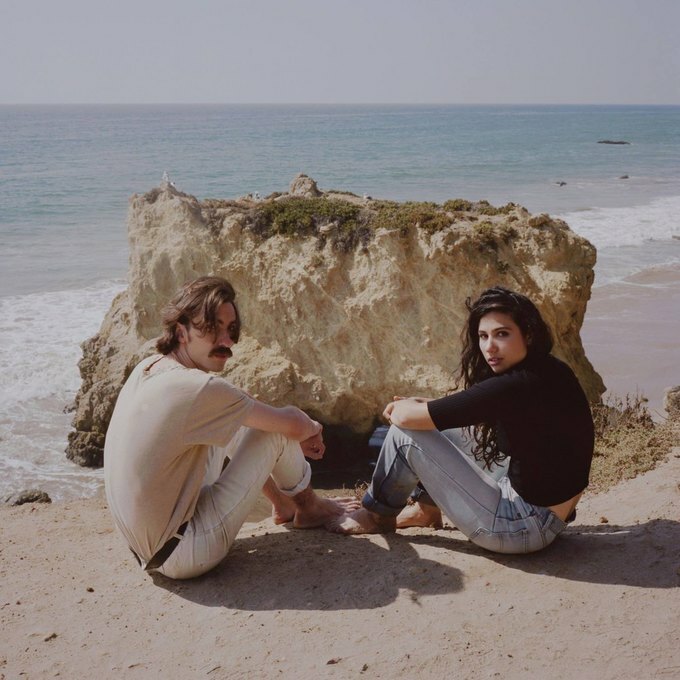 Ghost King also proves that they can tune out the noise on the smoother, clean sounding “Footsteps,” a mostly stripped down track that features cleaner sounding guitars, and soft, intimate vocals. Similarly, the myriad of sounds and influences on “Slip Away” make it the most tantalizing song on the record, as it kicks off with a gloomy piano intro that’s eventually steered by a somber string section, before ultimately devolving into a drudgey, swirling bit of dark psychedelia. Throughout Dunbar Swamp, Ghost King’s innovative sound is on display, as they remain grounded in their garage rock roots, but extend their wingspan into new and exciting territory. You can purchase Dunbar Swamp on limited edition vinyl via Mind Altar Records. The album is currently available to stream via Spotify and is also available to download via Bandcamp. 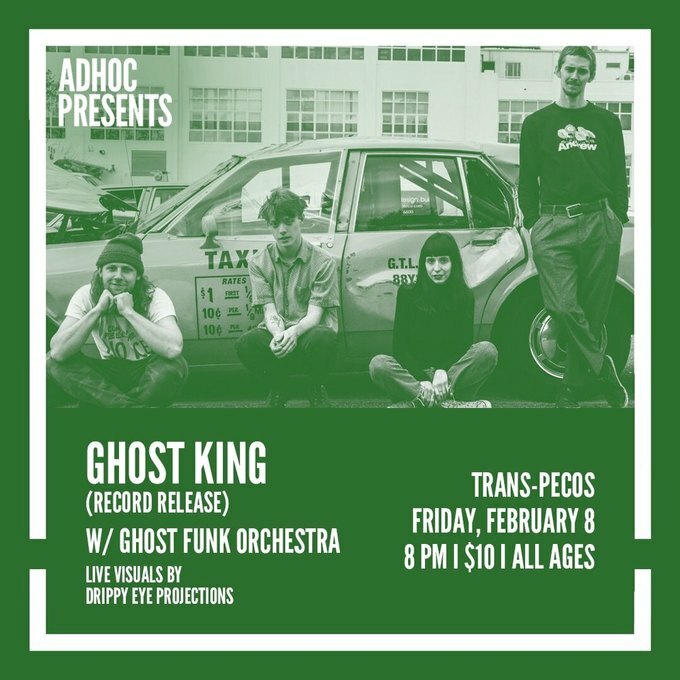 Don’t miss Ghost King’s upcoming record release celebration this Friday, Feb. 8 at Trans-Pecos. The band will be joined by Ghost Funk Orchestra. Tickets are $8 if purchased in advance and $10 at the door. Pavo Pavo, Yohuna, Hnry Flwr at Elsewhere, 8 p.m. Shadow Year, Dances, Parrot Dream, Gesserit at Secret Project Robot, 8 p.m.
Thursday night’s gig at Secret Project Robot is a locals only affair that features a diverse slate of Brooklyn-based acts. At the top of the bill is Shadow Year, an experimental post-rock trio whose 2018 EP Stress And Release will delight fans of Slint and middle period Sonic Youth. 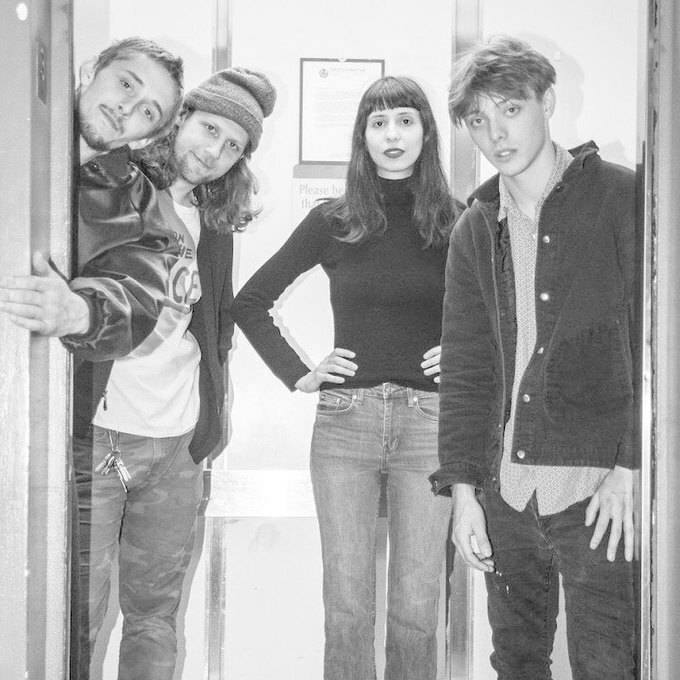 Dances add a more upbeat, scuzzy guitar pop sound to this bill, as evidenced by their most recent full length, Venus Figurine, which dropped in October of last year. You won’t want to miss Parrot Dream, the gold standard for Brooklyn dream pop, as this is their last scheduled area gig before they head out on tour in March. 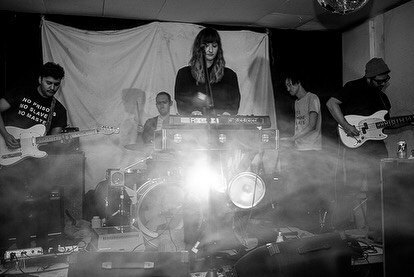 Also appearing is Gesserit, the beloved experimental noise-rock project of Eliza Black. 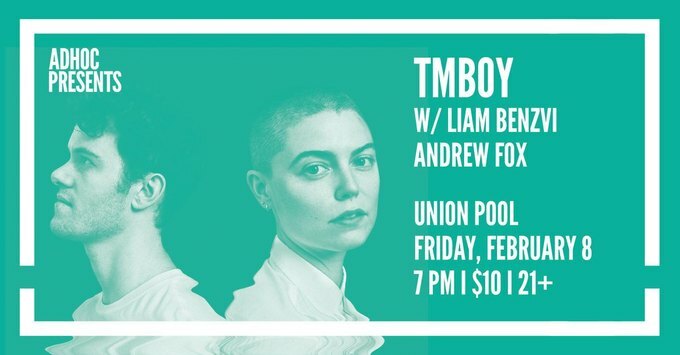 Tmboy, Liam Benzvi, Andrew Fox at Union Pool, 7 p.m.
TMBOY are dropping their debut full-length album, Steam, on Friday, and they’ll be performing at Union Pool with Liam Benzvi and Andrew Fox to commemorate the occasion. Comprised of Sarah Aument and Will Shore, TMBOY further hone their shadowy electronic pop on Steam, with some heavy and danceable beats on singles “Zephyr” and “The Light.” Liam Benzvi of Strange Names will be performing a solo set of no-wave inspired R&B. Opener Andrew Fox will be performing tracks from his upcoming debut album, Shock By Shock. Early reviews note that Fox “reimagines psychedelic soul and pop influences” on the record. 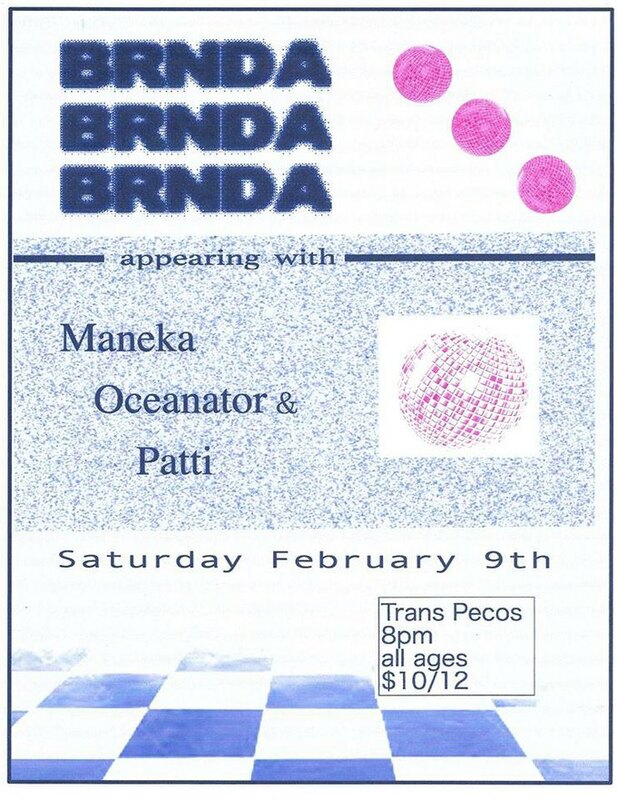 BRNDA, Maneka, Oceanator, Patti at Trans-Pecos, 8 p.m. If Washington D.C.’s BRNDA existed two decades ago, they may have been signed to the capital city’s most esteemed indie pop label Teen Beat Records. The foursome plays the type of shimmering indie pop reminiscent of some of that label's finest acts, including Unrest and Air Miami. 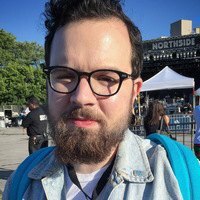 They’ll be performing with Maneka, the project of Devin McKnight of Grass is Green and Speedy Ortiz, whose music is heavy on guitar fuzz and noise experimentation and Oceantator, the moniker of Brooklyn-based musician Elise Okusami. Okusami released her second EP in 2018, the intense Lows. The frantic sounds of Patti, who released the fast and furious Bad Back EP in mid-2018, will kick things off with a huge burst of energy. All photos courtesy of Dank Banana Bread.